--What’s wrong with him / her / it? eg：He eats many biscuits for breakfast every morning. eg:He is a Chinese, I am a Chinese. We are all Chinese. My mother_______（cook）in the chicken now. eg： I am going to play computer games in the computer room. 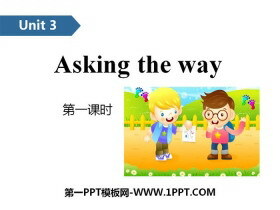 其答语为：Yes, 主语+ am/is/are. 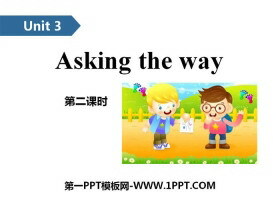 / No, 主语+ isn't/aren't. Charlie is sitting on a beach. Eating chicken for his lunch. He likes Chinese food very much. 汤姆是个小孩， 他才7岁。 当他去电影院的时候。那时他第一次去。他买了张票进去了。 但没过两三分钟他就出来了，然后买了第二张票又进去了。 几分钟后他又出来买了第三张票。 接着两三分钟后他又出来买票。 一个女的问她，“你为什么要买那么多票啊? 你见到了几个朋友？" "没有， 我里面没朋友， 但是每当我进门的时候一位大的女人老把我的票给剪了"
3.It’s so hot today. You should________（脱掉）your coat. 4.It’s so cold today. Your should _______（穿上）your sweater. 5.Look at the sign. 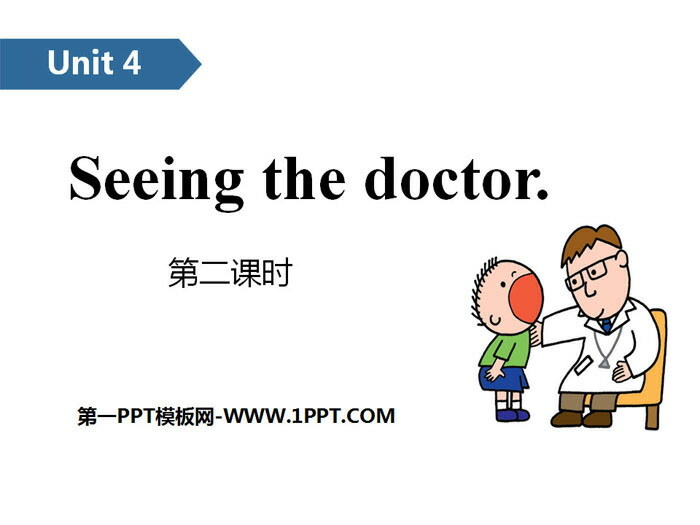 It means you should not_______（骑自行车）here. We should make a birthday cake for my mother. 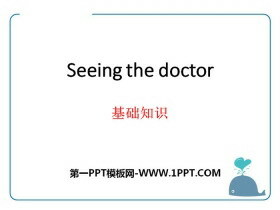 《Seeing the doctor》PPT(第一课时) 第一部分内容：Introduce --Whats wrong with you? --I have got... --What should I do? --You should... ... ... ... 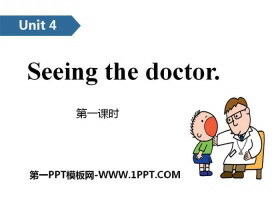 Seeing the doctorPPT，..
《Seeing the doctor》基础知识PPT 第一部分内容：重点单词 1.feel 感觉，感到 2.check 检查 3.should 应该 4.toothache 牙疼 5.dentist 牙医 6.anything 任何东西 7.bedtime 就寝时..
《Seeing the doctor》PPT课件 第一部分内容：新课导入 You should take some medicine. 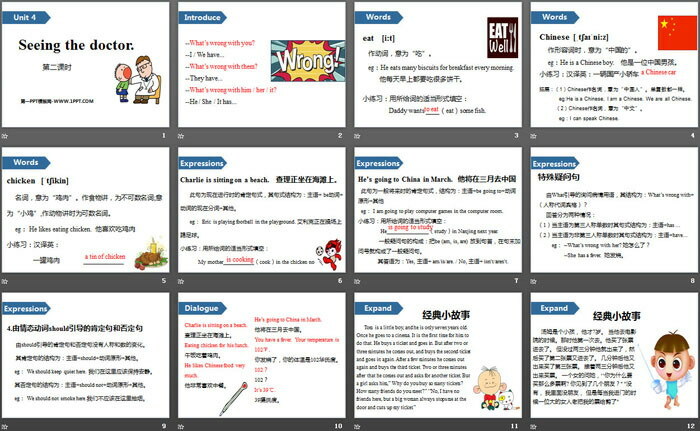 你应该吃药。 You shouldn't go to bed late. 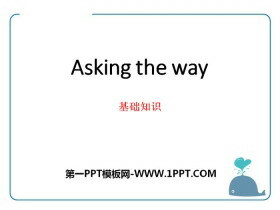 你不应该睡觉晚。 情态动词should--应该，shoul..